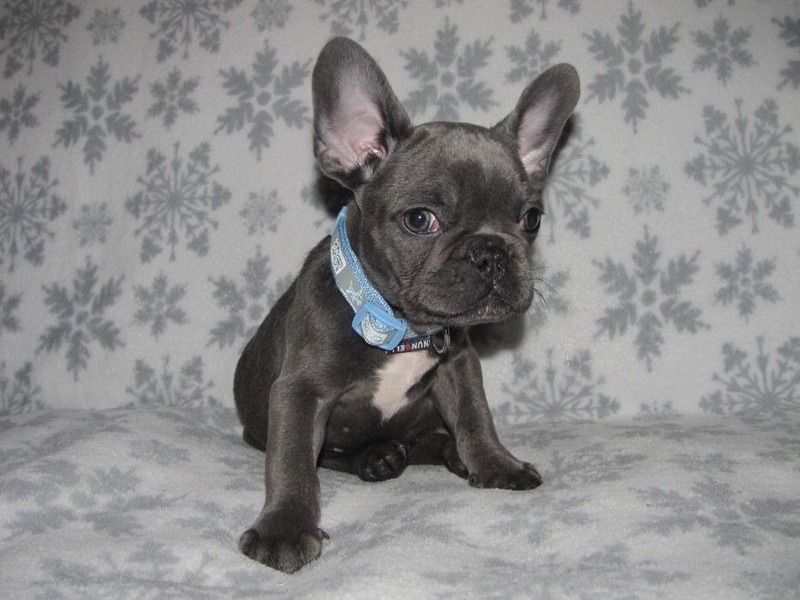 We have bred our beautiful solid blue French Bulldog with an absolutely stunning boy and girl. 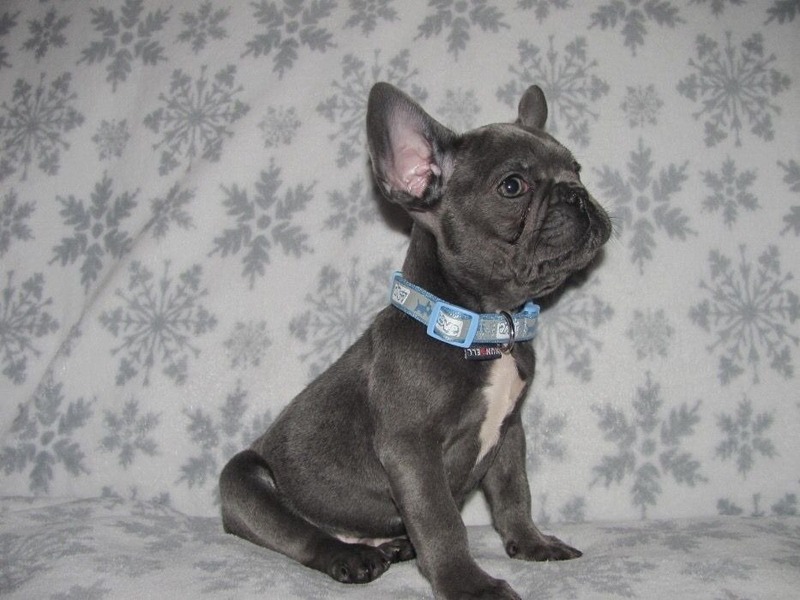 We are very proud to present our absolutely stunning litter of solid blue, true to type, chunky French Bull Dog Puppies. French bull dog puppies pure fawn . We have beautiful girls and boys ready to go to their loving homes . All vet checked, micro chip and vaccinated. Comes with puppy pack to start their new home .